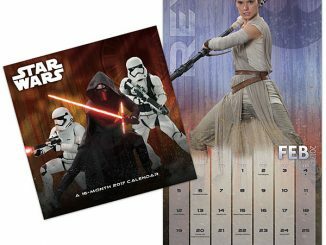 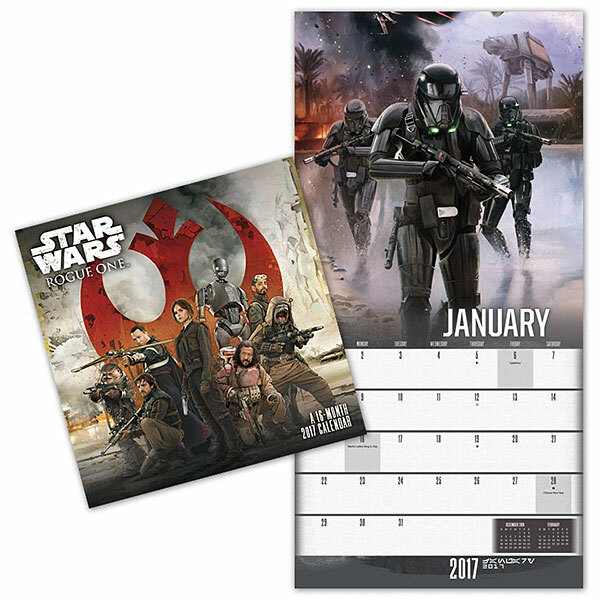 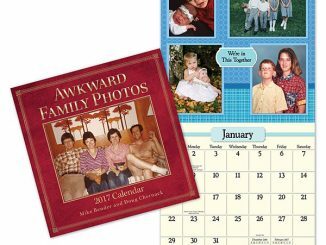 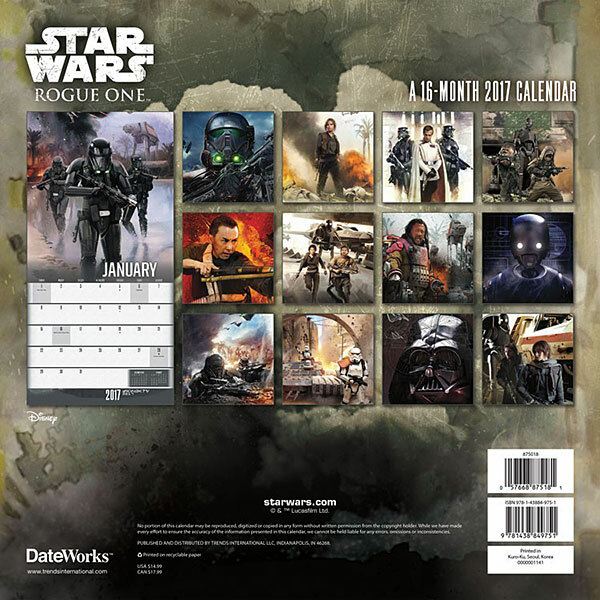 The 2017 Star Wars: Rogue One Wall Calendar is a 16-month calendar that features photos of characters and scenes from the movie. 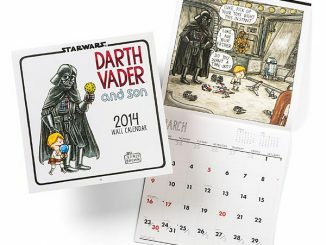 We’re talking a whole years worth of Star Wars. 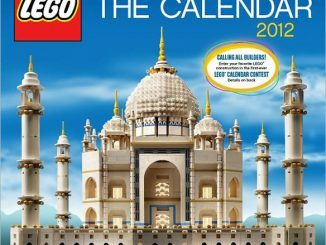 It is a must have for your wall. 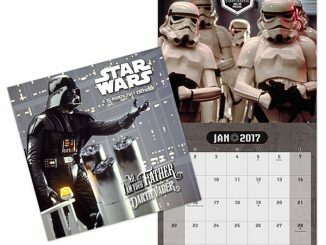 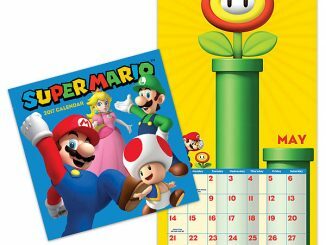 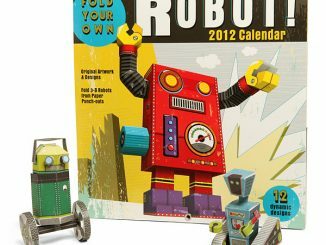 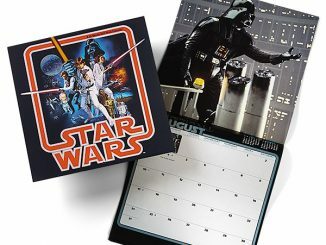 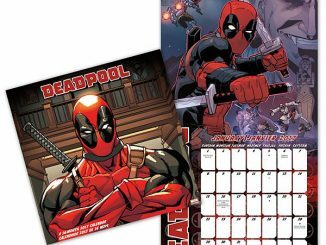 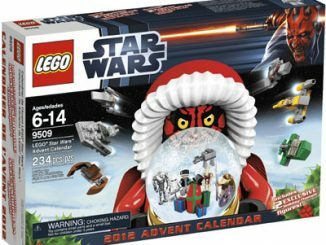 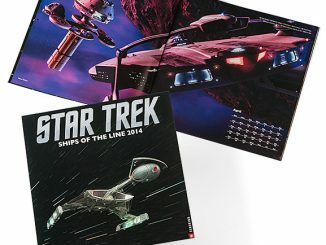 Crush the Rebellion with this cool calendar.